Red Cherry Lashes Sage offer gorgeous, graduated length and ultra-glamorous volume. 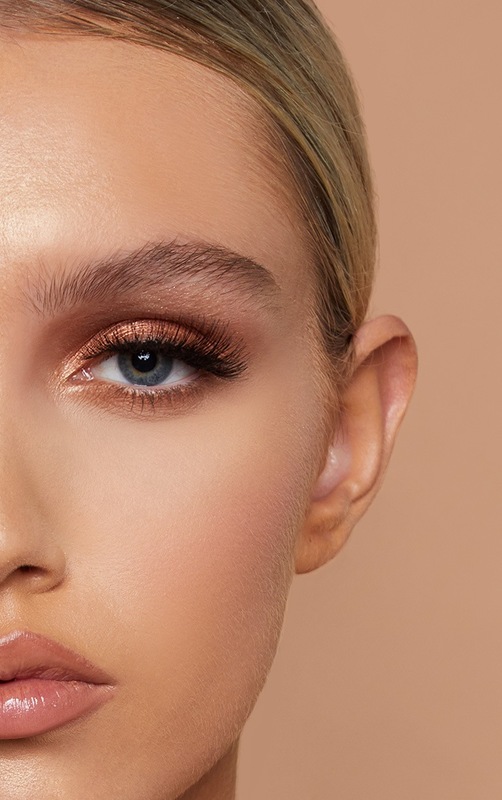 Featuring clusters of flared, fluffy lashes delicately layered for a stunning, textured look. 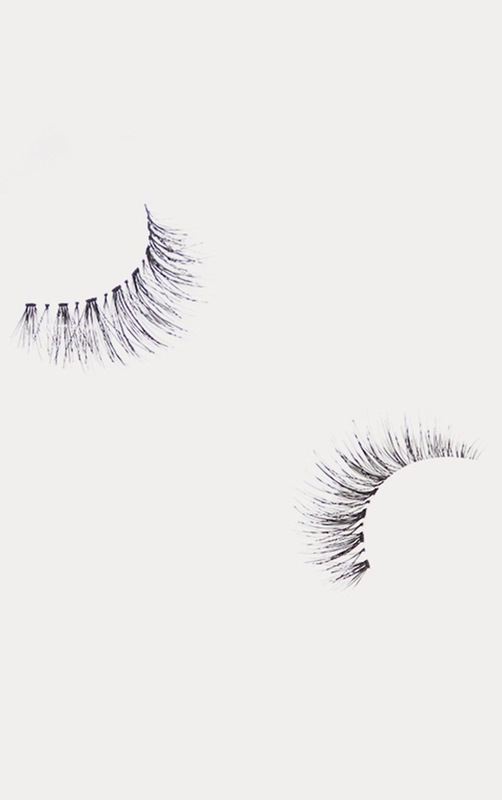 These fab, full falsies provide a lovely, fanned out appearance. 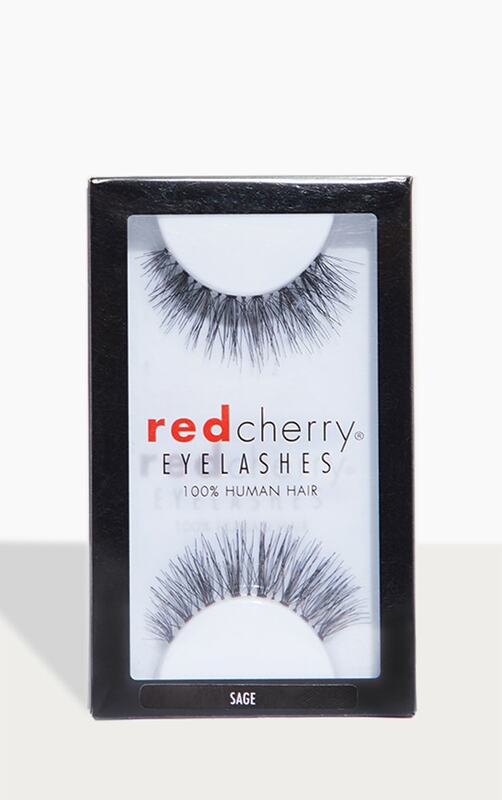 Red Cherry Lashes are handmade from high quality human hair, they look beautiful once applied.